Fixspot offers affordable, high-quality iPhone 5 repairs Melbourne CBD. We repair over 400 devices a month, many of the iPhone 5's. We know just how easily - and how often - they break. The last thing you want when you buy an iPhone is to have to be shelling out a small fortune every time it gets wet or you drop it. We know that here at Fixspot, and that's why we strive to keep our repair prices as affordable as we can. Out of all the iPhone models, the iPhone 5 seems to be particularly fragile. Whilst a broken screen or small amount of water damage may seem like a small issue, it could lead to more expensive issues down the road, and possibly even cost you your phone entirely. So don't put off that iPhone 5 repair - get it repaired with us straight away, to avoid to cost of much pricier repairs or phone replacement down the road. Our prices are so low, there's no reason not to! 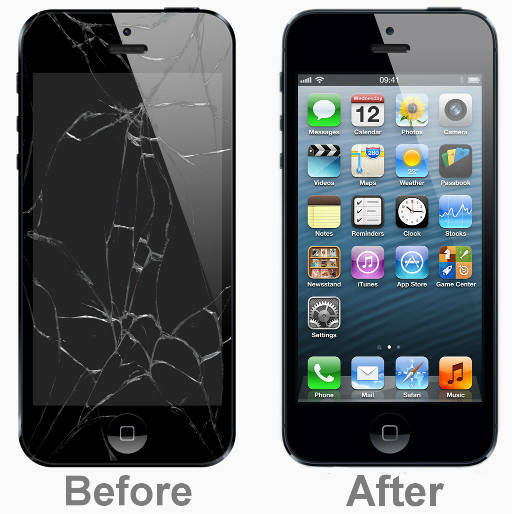 If you need further information on our iPhone 5 repairs Melbourne CBD, please don't hesitate to contact us.